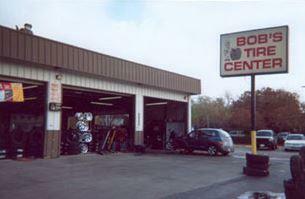 If You Need New Tires Or Tire Repair, Come To Us. We Sell New And Used Tires For As Low As $25.00. All New Tire Purchases Include Free Mounting, Free Lifetime Balancing and Free Flat Repair Guarantee. Our Prices Are The Lowest In Town. Please Stop In And See Us.